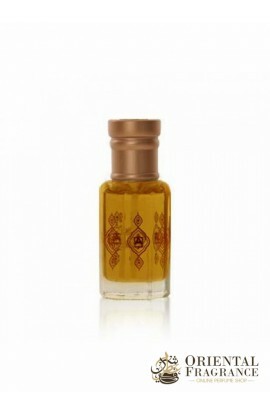 Discover the enchanting odors of Ajmal Mukhallat Kashqa in Oil. A unique fragrance that will introduce you to the scents that compose it: Oriental, mukhallat. 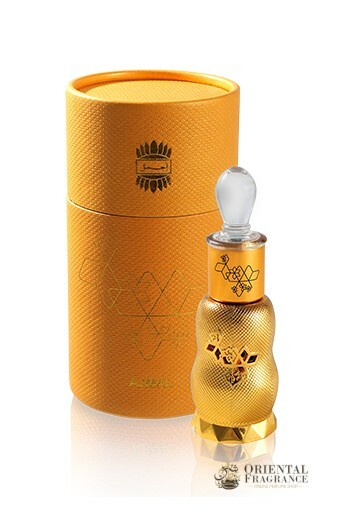 The company Ajmal has accomplished the feat of making a remarkable fragrance composed of mukhallat. Ajmal Mukhallat Kashqa makes you want? So, order now this jewelry from our product catalog.